Austrians smallest City (only 400 citizens), is presenting itself as the ideal stage for your vacation. It is the perfect spot to stroll around, to enjoy and to go shopping. To walk the medieval pedestrian area with it’s traditional Glass manufactures are cheerful with many beautiful impressions. Plenty of shops and stores and a delightful gastronomy with various restaurants will also satisfy you. From the „Schlossberg“ you can enjoy a fantastic view over the city, alone the „Inn“ and the wonderful Tyrolean mountain panorama are breathtaking . With the Augustiner museum and the yearly theater performance „Schlossbergspiele“ is Rattenberg known as the cultural center of this region! Also in Winter is Rattenberg presenting itself with a lot of charm, contemplation and romaticism. One of Tyrols most beautiful events before Christmas is the „Rattenberger Advent“. 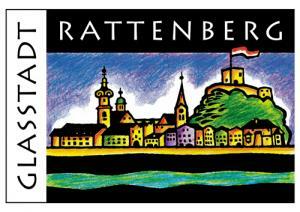 Experience Rattenberg - we are looking forward to your visit! 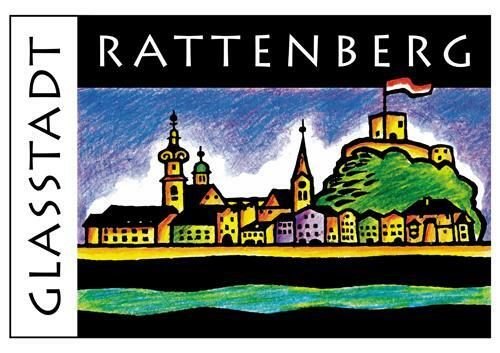 In Rattenberg you can do shopping with style, you find the finest shops of Tyrolean Glass-Art and other crafts and manufactures, stylish boutiques, noble gifts and much more….